Rocky Mountain Mattress Announces Winner of the “Honor the Heroes” College Scholarship Essay Contest. Earlier this year, in celebration of Independence Day, Rockymountainmattress.com partnered with The Mark Forester Foundation to provide a $1,000 college scholarship to the winner of the patriotic-themed “Honor the Heroes” essay contest. Now, six months later, the two organizations proudly announce Lindsay Walters, a student at the University of Central Florida, as the winner. 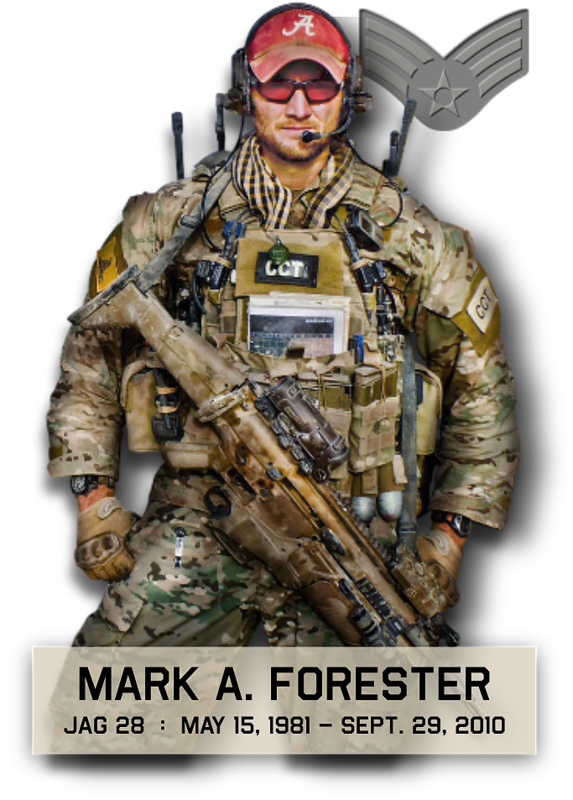 The Mark Forester Foundation sincerely thanks Lindsay for not only participating in the essay contest, but most importantly for her efforts to Honor the Heroes in her classroom. Her $1000 scholarship money will be well used. Below are press releases about the scholarship program.